Police are investigating an assault case involving Githunguri Member of Parliament Gabriel Kago and his wife, after they both filed separate reports at the Kiambu Police Station accusing each other of assault. 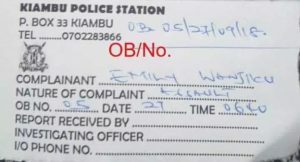 Ms Emily Wanjiku filed a complaint (OB no.05/27/09/18) claiming that her husband injured her after he attacked her using among other weapons, a hot iron box. She suffered serious wounds on the neck, back and limbs. According to Ms Wanjiku, the incident happened on September 27, at around 11pm when the first-time legislator arrived home in a drunken stupor and descended on the lactating mother of four with kicks and blows. Close family members have alleged that he was angry with his wife, a medical practitioner, after she asked him how it was possible she has been treated for Sexually Transmitted Diseases (STD) three times in under a year despite being faithful to him. They also stated that the legislator called his mother-in-law at about 3am asking her to go pick up the “prostitute” or she would collect her (wife’s) lifeless body in the morning. 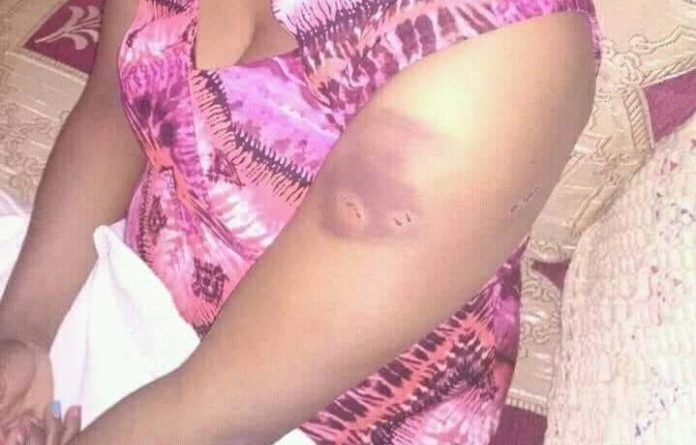 Her family further alleges that this is not the first time the MP had assaulted his wife as early this year, his mistress reportedly ambushed and attacked her (the wife) at a supermarket. When she returned home after the confrontation with the mistress, the MP allegedly beat and inflicted further serious bodily injuries on her. Sources close to the MP and his family also allege that the mistress, with whom they have a child together, is his wife’s relative. 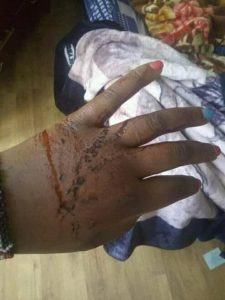 The assaulted wife has since recorded a statement with the police and obtained a P3 form and was treated and discharged at the Kiambu Level Five Hospital. In a strange twist to the incident, the first-time MP has also filed two separate complaints (OB no. 45/27/09/18and OB no. 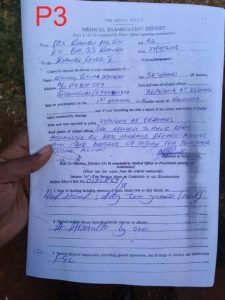 50/27/10/18) at the same police station, accusing Ms Wanjiku of assault. Kiambu police boss Patrick Kiprop confirmed that both the MP and his wife had filed reports at the station, adding that the matter was being investigated with a view to establishing the truth.